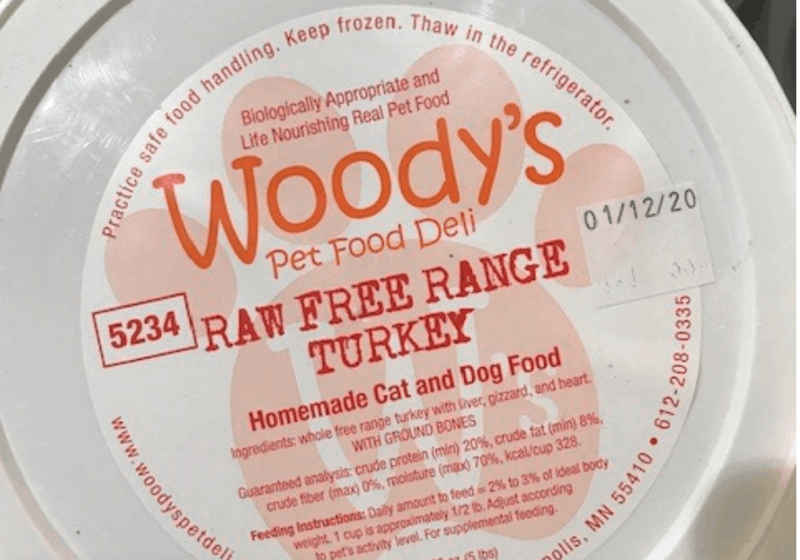 The Minnesota Department of Agriculture (MDA) is notifying consumers of a recall of raw turkey pet food from Woody’s Pet Food Deli due to Salmonella contamination. 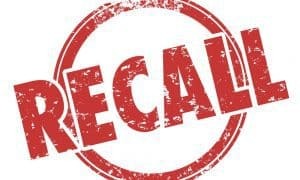 This recall is being issued after product samples collected by the MDA tested positive for Salmonella. Sampling was begun after the Minnesota Department of Health (MDH) identified a human case of Salmonella linked to the pet food. The person with Salmonella infection was identified as part of an ongoing, multistate investigation of Salmonella Reading infections coordinated by the Centers for Disease Control and Prevention (CDC). MDH’s interview of the person revealed that Woody’s Pet Deli raw ground turkey pet food was regularly fed to a pet in the household. The pet also tested positive for Salmonella, but not the outbreak strain. In February 2018, MDA and MDH investigated two other cases of Salmonella Reading that matched the outbreak strain and were linked to raw ground turkey pet food from a different manufacturer. Symptoms of Salmonella infection include diarrhea, abdominal pain, and fever. Symptoms usually begin within 12 to 96 hours after exposure, but they can begin up to two weeks after exposure. Infections usually resolve in five to seven days, but about 28 percent of laboratory-confirmed cases require hospitalization. If you’ve handled these products or had contact with an animal that has eaten these products, become ill and are concerned about your health, please consult your health care provider for more information. After eating or coming into contact with Salmonella-containing food, pets can spread the bacteria from their mouths, saliva, fur, and feces, even if they’re not showing signs of illness, to humans and other animals in the household. 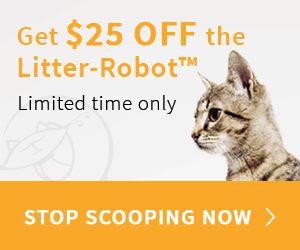 Pet dishes, floors and the environment around the feeding station should be thoroughly cleaned and disinfected. Pets with a Salmonella infection may be lethargic and have decreased appetite, diarrhea, fever, and vomiting. Pets exposed to contaminated food can also be infected without showing symptoms. If your pet has consumed the recalled product and has these symptoms, contact your veterinarian. Salmonella bacteria can survive for weeks in the household environment, which can serve as a continuing source of infection.